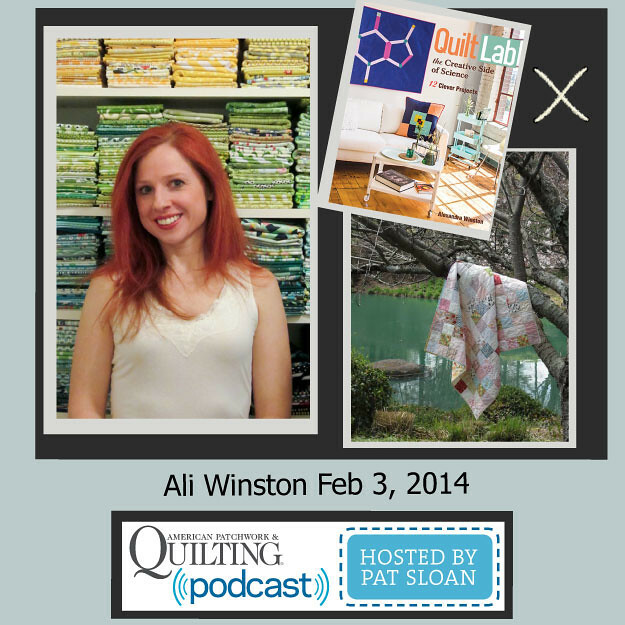 I was on American Patchwork and Quilting today! You can catch up on my episode (and all the others) through the iTunes Podcasts! 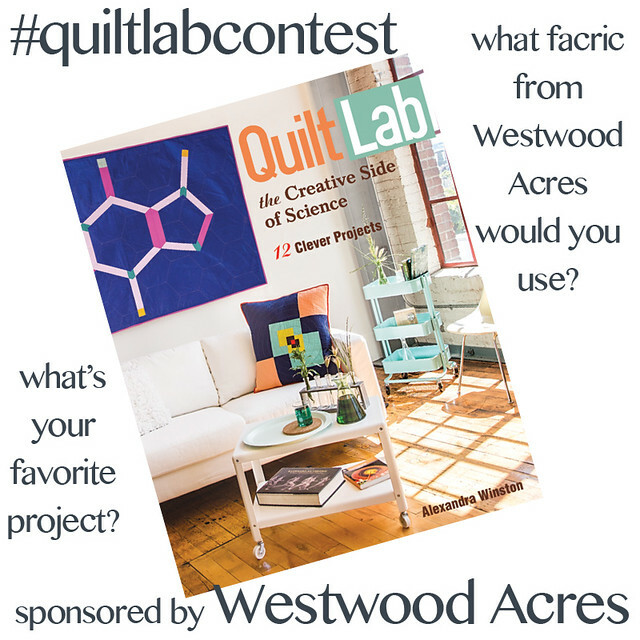 To enter post on my Facebook page (1 entry) and/or a picture on IG mentioning @a_2_w with #quiltlabcontest (1 entry). 2 winners will receive a FE bundle from Westwood Acres. Open until Feb. 17!